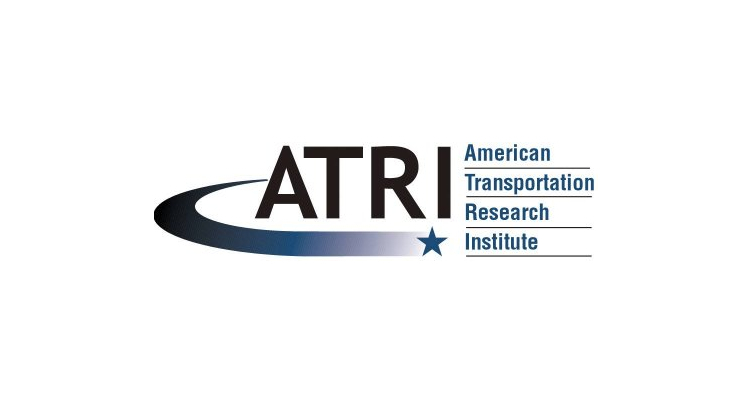 Earlier today the American Transportation Research Institute announced a call for data in regards to its forthcoming report, Impacts of E-Commerce on the Trucking Industry, a report designed to examine the impact of e-commerce within the transportation industry. The American Transportation Research Institute (ATRI) reports that through the collection of questionnaire results from motor carrier respondents alongside analysis of e-commerce trends the report will provide insight into the trucking industry’s adaption of activity in the sector of e-commerce. Furthermore, the ATRI reports that this report will allow carriers in the industry to better understand how businesses, customers and logistics have responded to structural shifts in relationship to one another. According to the ATRI, motor carriers may provide data for this survey in a confidential manner through Friday, April 6, 2018 through the survey available at TruckingResearch.org. The ATRI reports that respondents who complete surveys by the April 8 deadline will be eligible for entry in a raffle for one of five $100 gift cards and an advance copy of the report of which the results will be available later this year. Interested parties may visit the ATRI for more information regarding how to respond and the forthcoming Impacts of E-Commerce on the Trucking Industry report.